Of all the colours we have available here at Cat Tree UK, our beige / creme products are without doubt the most popular! It is hardly a shock when you see just how stunning the list of beige / creme cat products that we have on offer. 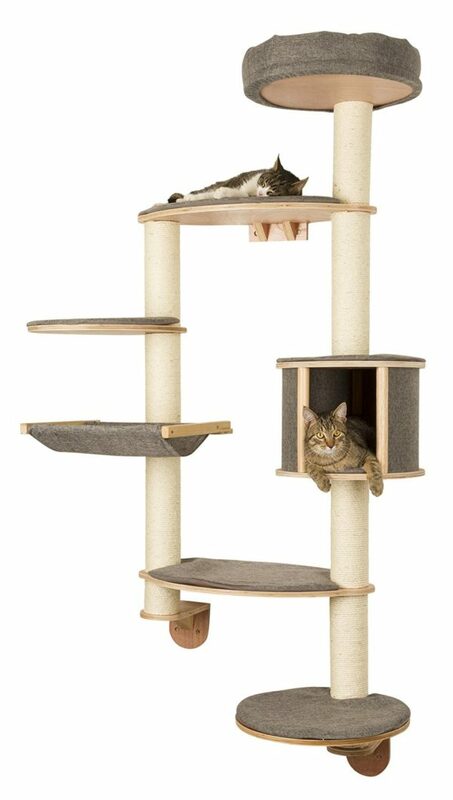 In fact, we have the largest selection of beige / creme cat trees and scratching posts available on the market today. Your homes decor will immediately be enhanced as you place these stunning products within your home. 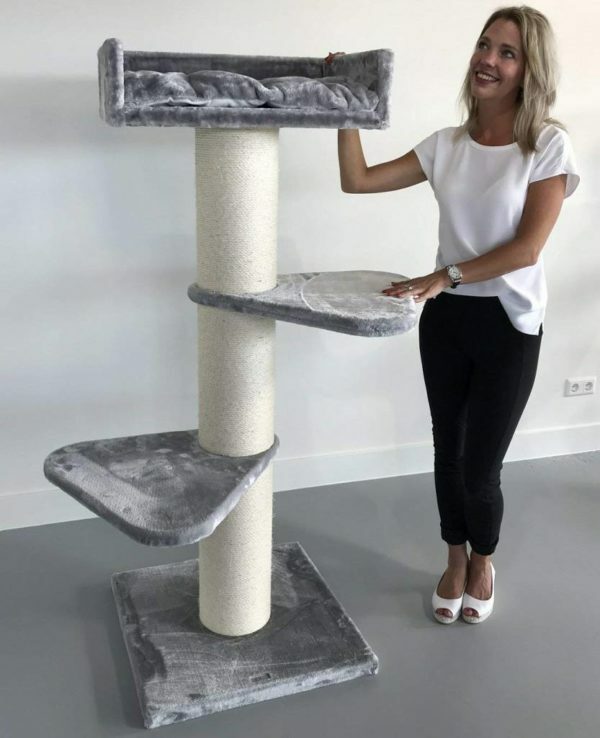 Unlike the bright and vibrant cat trees that we sell, our beige / creme range of products ooze class and sophistication and offer our customers a stylish alternative to these vivid designs!